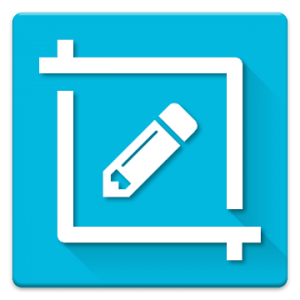 Screen Master is a easy-to-use, no rooting required screenshot & image markup tool, lets you take screenshots on your tablet, phone or other Android device the easy way! Screen Master also provides a variety of annotation features such as crop, add text, pixelated image, draw arrow, rect, circle and so on. Allows you to easily edit and annotate your pictures and quickly share it with your friends!